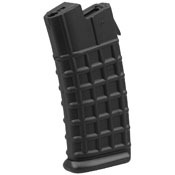 Never get caught without ammo in the field. 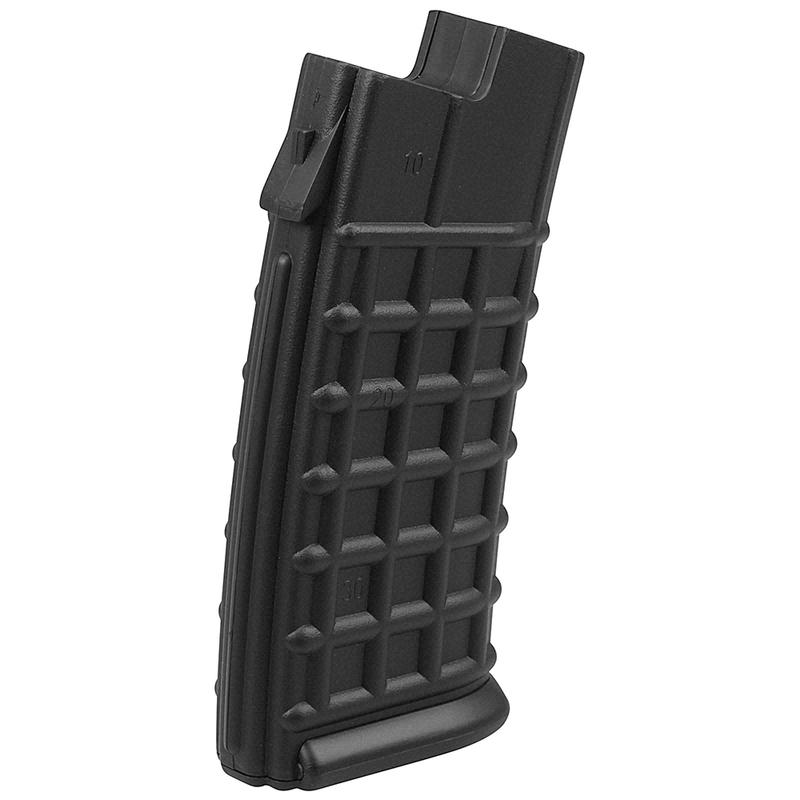 The Steyr AUG A1-A2-A3 Magazine is a durable ABS plastic mag designed to be compatible with all ASG Steyr AUG AEG rifles. It holds 330 rounds of 6mm airsoft BBs.